For years, Ted Rosenthal was unaware of the family treasures that were tucked away in the attic of the Great Neck home where he grew up. 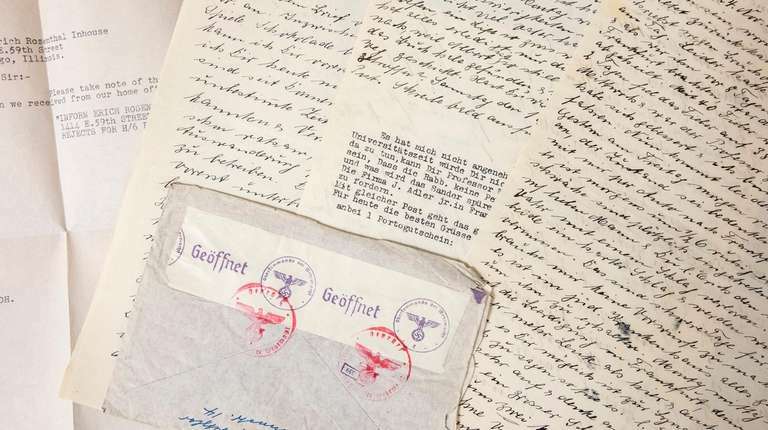 It wasn’t until the death of his father, Erich, in 1995, and the ritual cleaning out of family belongings that he stumbled upon the boxes filled with more than 200 letters — all in German — addressed to his father in the United States between the spring of 1938 and November 1941. 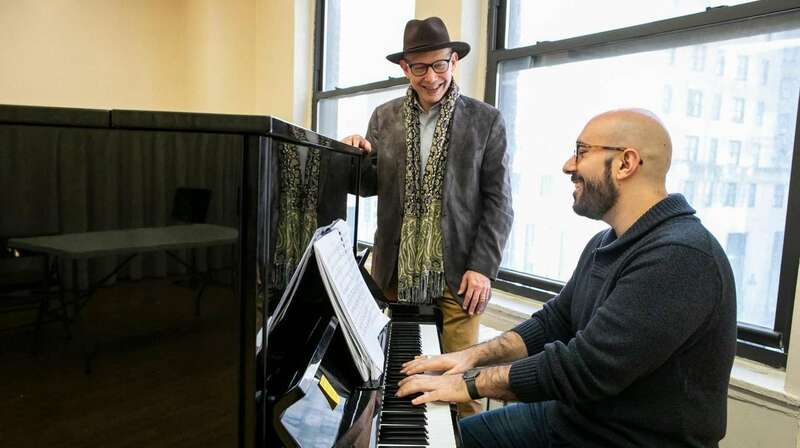 “They were written by my grandmother, who had perished in the Holocaust, to my father who was able to come to this country through a fellowship he received to the University of Chicago,” said Rosenthal, 59. Though the letters, which his father had organized chronologically, were intriguing, the boxes once again just sat — this time in the attic of Rosenthal’s residence in Scarsdale — for more than a decade afterward. 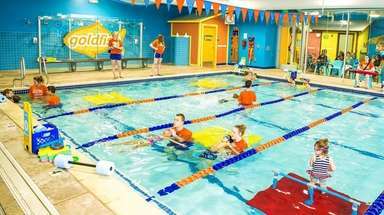 Then eight years ago, Rosenthal received an invitation to the reopening of a small Jewish religious school that had been destroyed during World War II in his grandmother’s hometown of Bad Camberg, Germany. When he attended the event, he also brought some of the letters hoping they might pique the interest of the directors of the Bad Camberg Historical Society. 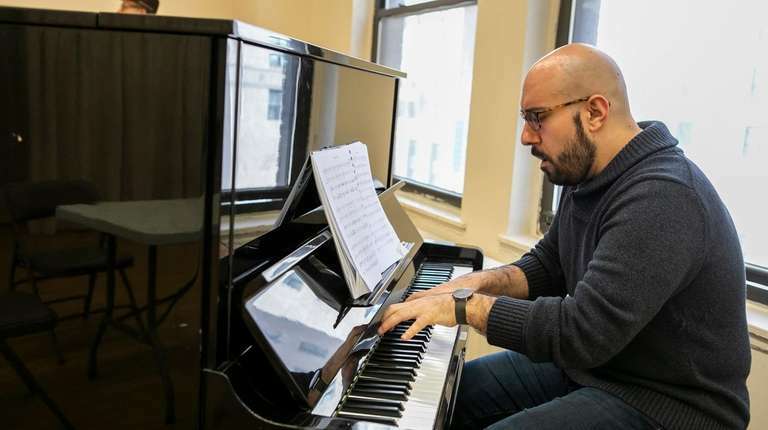 Now Rosenthal, a musician and composer, has set the stories contained in those letters to music in his jazz opera “Dear Erich,” which will be presented by the New York City Opera from Jan. 9 to 13 at the Museum of Jewish Heritage in lower Manhattan. Though he’s a classically trained pianist, Rosenthal’s claim to fame has been as a jazz musician who’s performed with legends including Gerry Mulligan and Wynton Marsalis. 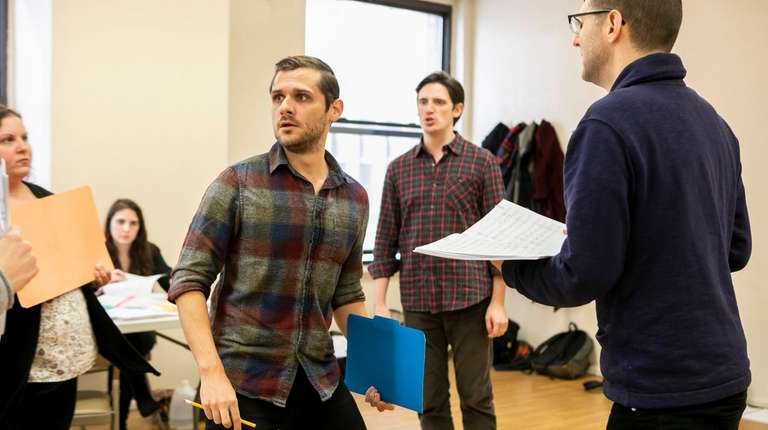 “After this profound experience of learning about this family that I really didn’t know about, I started to think this could be a really dramatic musical work,” he said. “This story of coming to America and the immigrant experience of finding a new world, a new life, a new wife and having to deal with what was happening to his family back home and the survivor guilt associated with not being able to help them is the essence of ‘Dear Erich.'" Rosenthal was thrilled when Peter Schmidt, a Bad Camberg-based historian who is featured in “Dear Erich,” agreed to translate the letters. Rosenthal, who spent many hours with Schmidt going through the letters, was immediately touched as he got to know his grandmother through her writing. Several letters stand out and are featured prominently in “Dear Erich,” such as the one dated Nov. 14, 1938, a few days after Kristallnacht. During that cataclysmic event, also called Night of Broken Glass, Nazis torched and vandalized Jewish homes, schools and businesses. More than 30,000 Jewish men — including Rosenthal’s grandfather Theodor — were arrested and sent to concentration camps. In that letter, Herta Rosenthal tells Erich that his father “went away on a trip.” In a follow-up letter shortly after, she writes that Theodor has died. “Learning of my grandfather dying in Kristallnacht — to this day it brings tears to my eyes,” Rosenthal said. 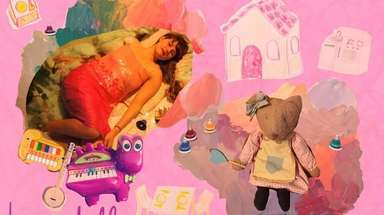 While much of “Dear Erich,” deals with dark issues, the opera has its lighter moments, like when Erich discovers romance. There’s a lively scene that takes place in a Chicago nightclub where Erich gets introduced to jazz music by his girlfriend and future wife, Lili. 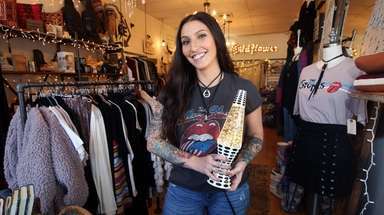 “Musically, it’s interesting and intricate because there are so many different styles and colors woven into one piece,” said Rachel Zatcoff, who plays Lili. “My character tries to get Erich to live and find joy in our relationship and the child we have. "He’s having this survivor’s guilt. Trying to understand what that’s like and getting into that frame of mind is a challenge. My character is so joyful and represents hope and life. 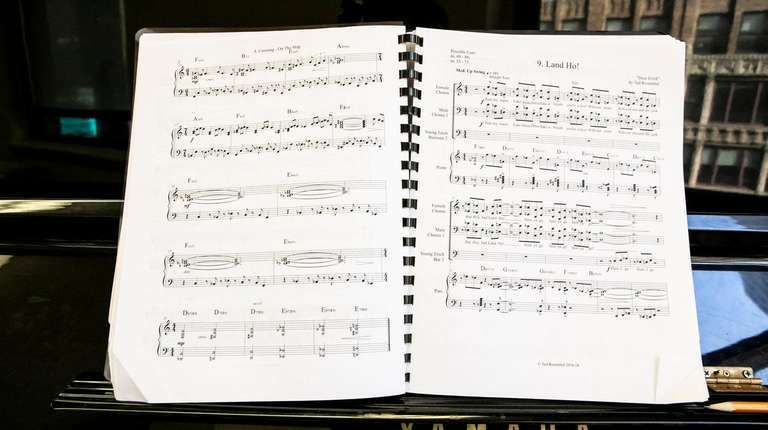 She ends the opera with a piece called ‘Always Believe.’"
Rosenthal’s collaborator on the libretto has been his wife of 15 years, a lawyer who also studied music at Harvard University. 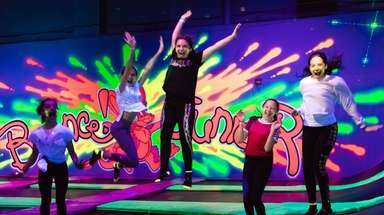 “We discussed every nuance and saw eye to eye about how to present this story, both how to bring the magnitude of the 6 million to a personal level, our love for this country as expressed through the jazzy score, and also the important themes of standing guard against hate in our own times,” said Lesley Rosenthal, 53. “The journey together has been intense, as his family members’ characters and the details of their suffering emerged." In addition to providing a window into the relationship between Ted's father and grandmother, the letters offer glimpses into the personality of his grandfather, who wrote messages in some of the early letters. Rosenthal hopes that “Dear Erich” and his family’s plight will strike a universal chord.